CHICAGO (WLS) -- One consumer has received a $400 refund check from her electric provider after an investigation into Spark Energy by the ABC7 I-Team. Rosemary Wire reached out to Jason Knowles and the I-Team after she said Spark Energy failed to renew her fixed rate plan so she was bumped into a variable rate plan, causing her bill to skyrocket. The I-Team found similar complaints from people who said they were not informed about expired contracts. 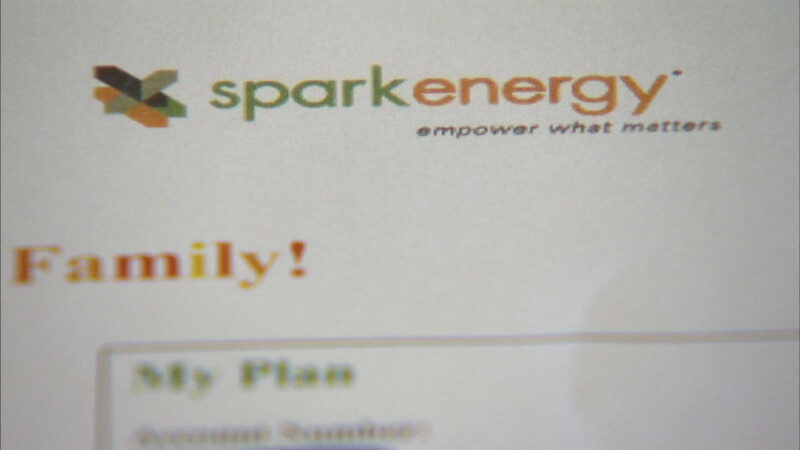 Spark Energy says it mails notices, sends emails and calls consumers when their contracts are up.